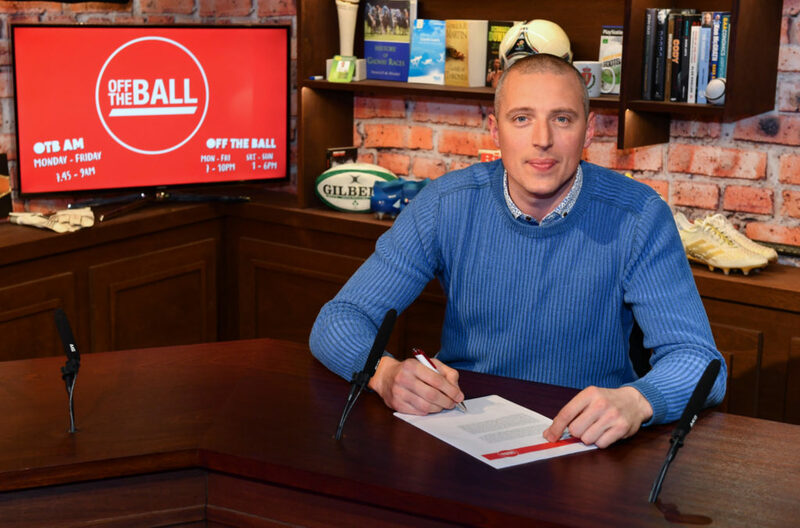 So Kerry legend Kieran Donaghy is joining Off The Ball and he has a few suggestions to improve Gaelic football. The four-time All Ireland winner tackled a few issues including taking on a booby-trap laden quick-fire round of questioning about some of his favourite things on this planet. But on the problems with Gaelic football, he was compelling in regards to how to improve things. "I think late on in football games is where most of the frustration happens - if even a game is within 3-4 points," he said. "Your black cards, your sin bins, whatever you want to call it. That's the one rule that I think is making a balls of it. It's not delivering on what it's supposed to do. You're getting patted on the back for being in the sin bin with three minutes to go for pulling down a fella going through on goal. You were being patted on the back if you took a black card and that shouldn't be the way." Donaghy went on to suggest a rule he would like to see implemented and it's drawn for another sport. "So the 50 metre rule which they have in the Aussie Rules is the most simple rule to ref," he said. "You don't need boards, you don't need fourth officials. If a cynical foul happens anywhere on the pitch, the ref blows the whistle and runs 50 metres up the pitch. The boys put down the wall bang it over the bar. You're punishing the scoreboard and all of a sudden you've team-mates [telling you off]. "If you're on my team and you pull some fella down in the middle of the field and they go in and get a 13-yard free, I'm telling you now, 'Joe, cut that out. We don't need that and tackle properly!' If the cynical foul happens inside the '21, automatic penalty. No cards, no fuss and no wasting time." Donaghy also had his say on the battle for the All Ireland and he's tipping Kerry to challenge. That's down to their defensive improvements in the league so far. "The new management structure have come in and what they've maybe seen as a weak part of the game is defensively," he said. "I think we conceded 5-23 in the first two games last year. We've conceded 20 points this year with no actual goal chances at all. That's only in a very short space of time. Tommy Griffin is in there and Peter would have worked with him closely on the defensive side with the minors the last few years. He's also added in Donie Buckley who as we know got Mayo's tackling to an excellent level over the years. So I would say Peter's really trying to focus in on that part of the game to get us more defensively sound." Watch the full chat above to see what he had to say about Dublin, Mayo and more. 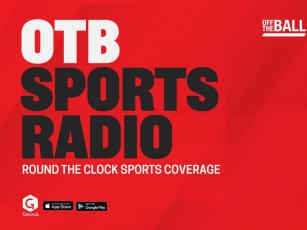 You can also listen back on the podcast player.